Our next Q & A comes from painter Colleen Quill. She chats with us about her move from the board room to art studio, a recent commission for SOAS and her love of colour and loose brushwork. How did you become a painter? Why portraiture? As a child, I was always drawing and my interest in figures and faces was sparked by the wonderful hand-drawn animations of the early Disney films. I started a career in window dressing with a short stint in a shipping office, but found I was sketching caricatures of the directors in the board room rather than concentrating on my shorthand, so the decision was made to follow a career in art and take a fine art degree. With a portfolio of such drawings I was accepted at Chelsea School of Art where I discovered the joy of working with oil paint and the thrill of using colour. Bonnard and Matisse are a huge inspiration with regard to colour and design, but the works of Toulouse Lautrec, Degas, Cezanne and Manet were my early inspiration. Academic study revealed the old Masters; Rembrandt, Velasquez, Zurberan and Vermeer being favourites for their supreme expertise, and the expressive drawings of Kathe Kolwitz and Egon Schiele which I’m always referring to. At present, more contemporary painters such as Diebenkorn for example and Sargy Mann fascinate me with their loose handling of paint and exciting use of colour. 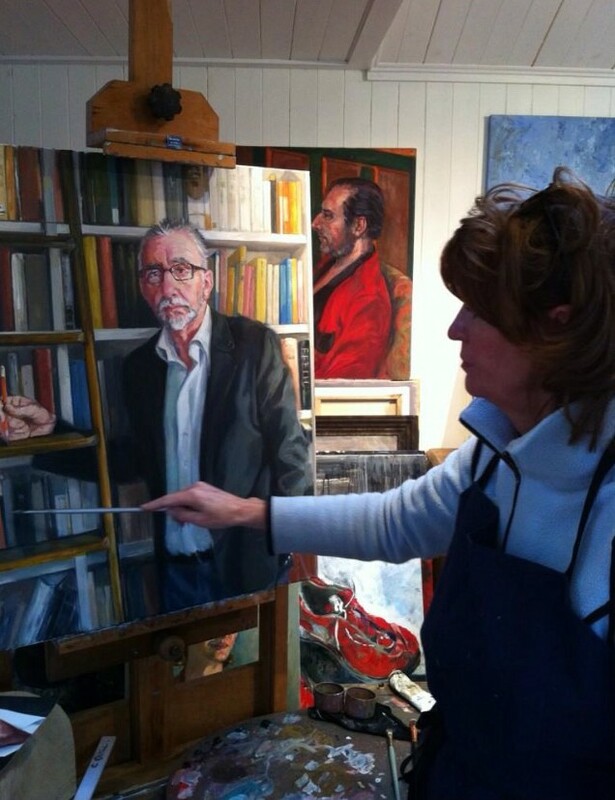 The passion for painting has never left me and I approach each new work with a sense of excitement, whether it be new figurative painting, a portrait commission or, more recently, rich unusual and slightly more abstracted still life subjects. Having just completed a commission of Sir Cyril Philips, for SOAS, I’m now, along with the 15 other members of the Lots Road Group, working on a portrait of a member of the UK International Women’s Forum. The portraits of each of these exceptional women will be exhibited in May in Chelsea Town Hall in celebration of their 25th Anniversary year. Thanks so much Colleen, a pleasure to have you on the blog ! As many of you will know this Sunday 8th March people around the world will be celebrating International Women’s Day and so it seemed only fitting that this is the week we let you all in on the Lots Road Group’s next big project. 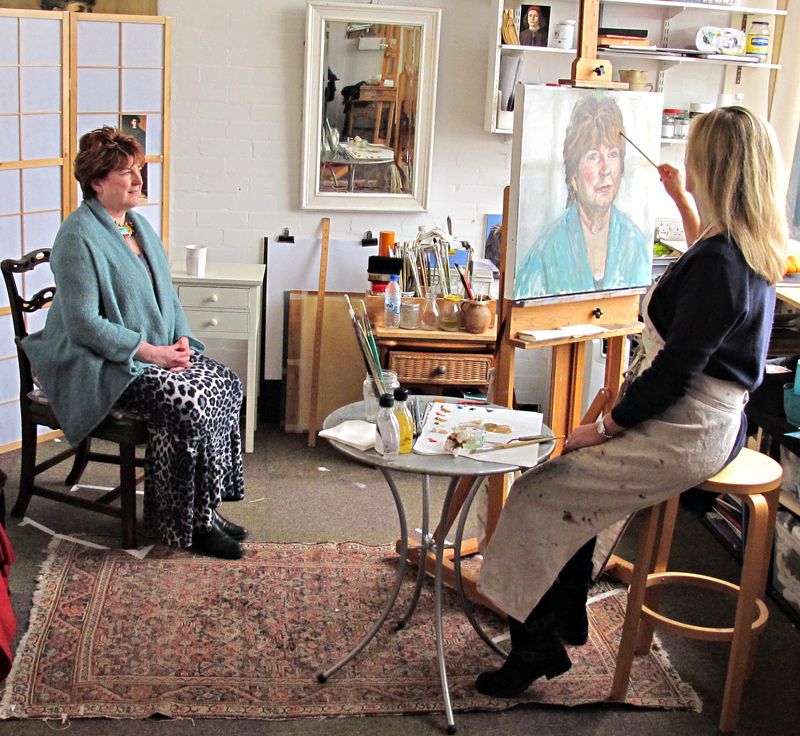 Our artists have been meeting and researching their sitters, priming their canvases and getting down to the very challenging business of making portraits. Our next show is set to open on the 26th May at the Chelsea Gallery and will celebrate and commemorate The International Women’s Forum UK‘s 25th Anniversary with portraits of 16 of its most inspiring women – its 4 founders and first 12 chairs. IWF UK is part of the International Women’s Forum, an organisation which advances leadership across careers, cultures and continents by connecting the world’s most pre-eminent women of significant and diverse achievement. With over 5000 women leaders across 6 continents and 33 nations, the IWF has unprecedented global reach to exchange ideas, learn and inspire, and promote better leadership for a changing world. 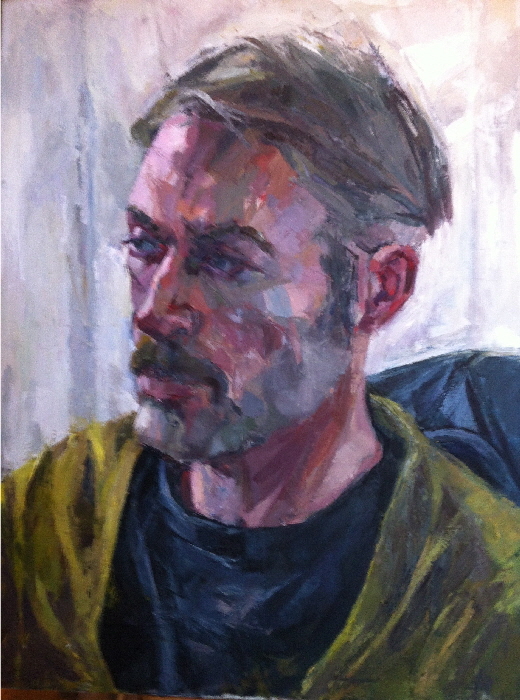 The portraits have been created by artists in the Lots Road Group – artists who all studied at The Heatherley School of Fine Art in Chelsea, one of the few art colleges that focus purely on portraiture, figurative painting and sculpture. Together they have captured in oils, acrylics, pastel, and print the 16 women who founded or chaired IWF UK during its first 25 years. We’re all very excited about the show (details for your diary below) and cannot wait to share what we’ve all been up to with you. 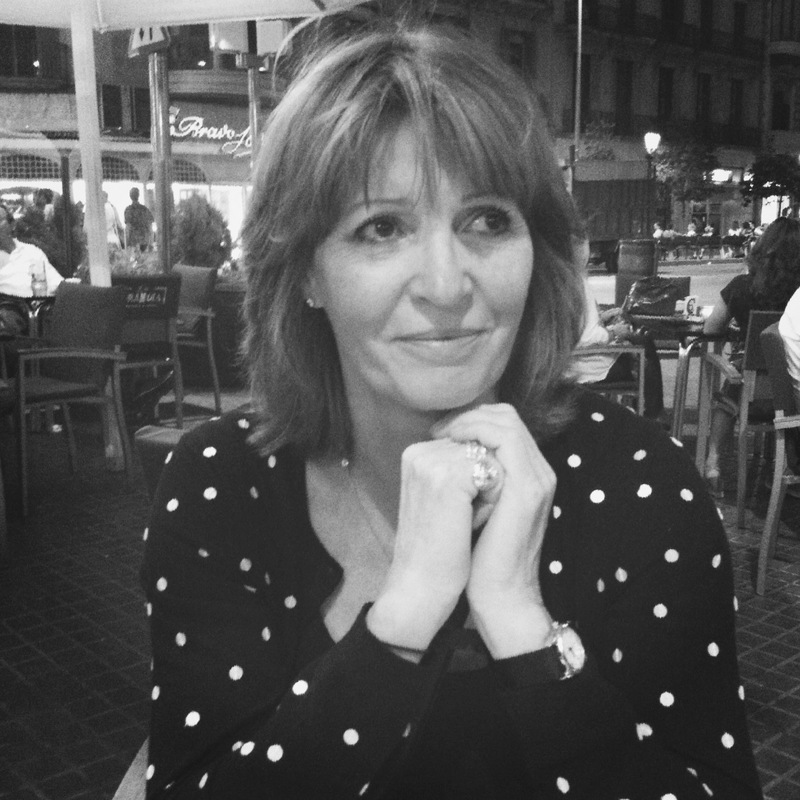 Many of our sitters are truly inspiring women, leaders in their respective fields and have been real game changers for business, politics, sports and other aspects of life in the UK. To give you further insight into the process of connecting with these women we will also have a catalogue containing information about our artists and sitters available online and on sale at the exhibition. We hope to see you at the Chelsea Gallery in May ! Exhibition Dates: Tuesday 26th May to Sunday 7th June 2015. ** all images and text copyright thelotsroadgroup 2015.